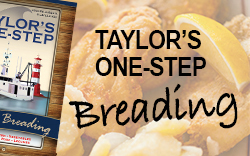 Let Taylor Fish do the cooking at your next company or family function. 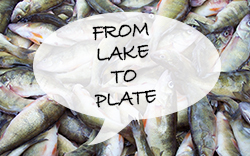 We will prepare our signature perch dinner for your party of 100 or more people. 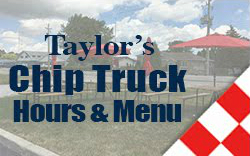 You can trust that while you are enjoying yourself, the Taylor Crew will be preparing and serving everything to perfection. All of our meals feature our fresh caught Lake Erie fish coated in our signature breading. For more information, or to book an event, please contact us at 519.825.7366.